Friday, July 20, 2012, 7 p.m. - 10 p.m. 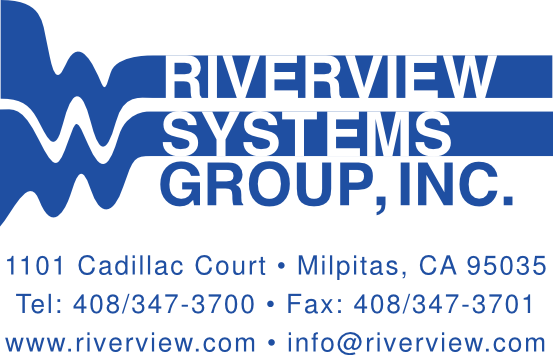 Funded in part by Applied Materials Excellence in the Arts Grants, a program of Arts Council Silicon Valley. NOTE: Free parking at this event is very limited. This multidisciplinary event will feature newly-commissioned installations and works on loan, a spectacular projection on the historic Villa by Spanish artist Daniel Canogar, live performance, and music and dancing on the Great Lawn! Montalvo Members: Join us for an exclusive Closing Reception and Blow-Out Sale of Montalvo Historical Fabrications and Souvenirs (A Pop-up Shop) by The Marianas* (Michael Arcega and Stephanie Syjuco) in the Project Space Gallery from 6-7pm. This reception includes a Curator’s Tour of the Sculpture on the Grounds 2012 exhibition. Montalvo: Making Place Public presents new commissions by local, national and international artists, as well as select works on loan. Through large-scale sculpture, performance and sound works, participating artists have transformed our habitual experiences of Montalvo’s familiar and overlooked spaces, positing instead alternative and unexpected modes of public engagement with the property. In response to the estate-as-place, artists have crafted works that explore Montalvo’s unique landscapes, broader geographical, social and cultural contexts, as well as its histories, present and possible futures. Lucas Artists Residency Fellow Daniel Canogar premiers his interactive video projection Asalto Montalvo on the historic Villa. 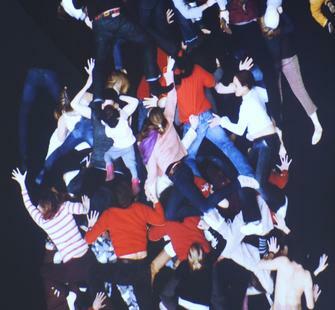 The video projection begins with a dance performance of "Breaking Surfaces" by Jeannine Charles/ArtistEDGE with dancers Zann Aeck, Virginia Bock, Jeannine Charles, and Barbara Susco. After the performance, the public will be invited to participate in Asalto Montalvo by appearing in front of a greenscreen and having their performance projected on the Villa (see the video to the right). NOTE: wear bright clothes (no green or black) if you want to participate. 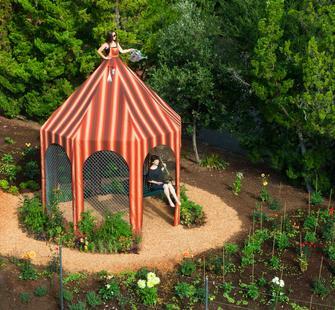 Robin Lasser and Adrienne Pao's Edible Dress Tent will be fully installed below the West Lawn. This site-responsive sculpture blends fashion, architecture and performance art. Standing over 15ft tall, it incorporates edible flowers, herbs, and fruit-bearing plants. Kianga Ford has created a site-specific audio experience with Mamoru Okuno entitled you are here...man. mountain. valley. sky that activates the newly-renovated Belvedere (near Parking Lot 3), and Montalvo’s hiking trails leading up to Lookout Point. To fully experience this project, download the audio tracks to your phone or MP3 player prior to the event. Landscape architect Jeffrey Miller and visual artist Amy Trachtenberg present The Creekside Studio, a new outdoor environment designed for communal gathering, art making and engaging with nature. The space includes Counterpoint, an artwork by Trachtenberg that is integrated into the site. 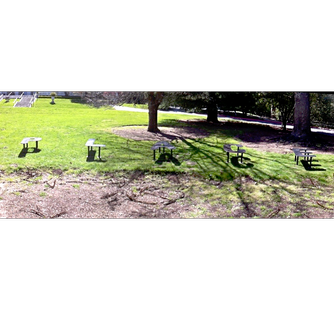 Steven Simon’s text-based sculpture benches, entitled PLACE, are also on view on Montalvo’s Great Lawn. Geo Homsy will showcase Organograph, the winner of the San Jose Climate Clock Initiative. He will activate and discuss the sculpture during the evening. Other works on the grounds include Cameron Hockenson's Control Tower; Seyed Alavi's 404: Text Road Poem (The Divine Comedy); and several permanent works. See the full list of current Sculpture on the Grounds here. Post photos to the Montalvo Facebook or Google+ page. Tweet photos @montalvoarts with #RockTheGarden. Post photos on Instagram or Pinterest and tag Montalvoarts. First place prize will be two places at the nightly Lucus Artists Residency evening meal, in the company of Montalvo visual, musical, and literary fellows and prepared by 2012 Montalvo Culinary Fellow Niki Ford. For a full listing of terms and conditions for this photo contest, please visit www.montalvoarts.org/terms/.